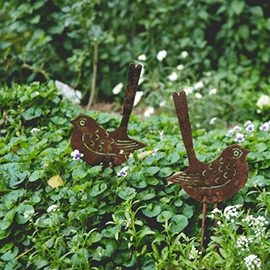 SKU: 1212W. 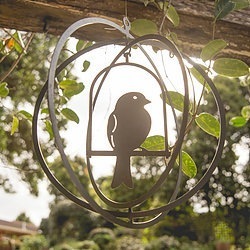 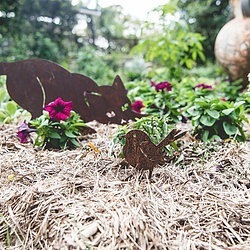 Availability: In stock Size: N/A Category: Garden Art. 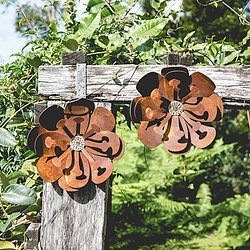 The Giant wall flower has a hook welded to the back for easy hanging. 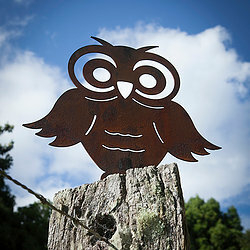 Great for a fence post or the home. The head of the flower is 300mm diameter and is made from Corten weathering steel.